12 medals today!! Congratulations to everyone who took part. 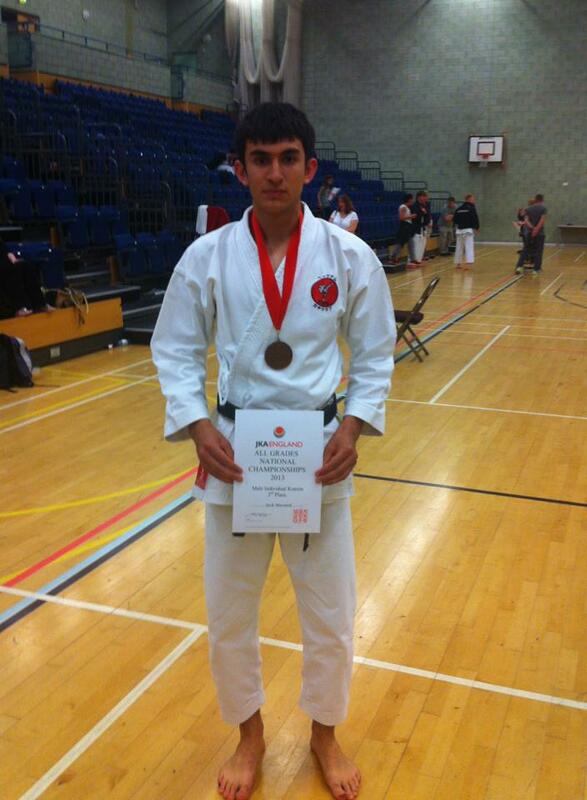 A special well done to Sensei Jack Mussard who took bronze in the kumite after a very very very long day!